This rich and creamy rice pudding is delicious served warm or cold, and makes the perfect holiday dessert! It's hard to believe, but the holidays are just around the corner! October went by in a flash and now that November is near, it's time to start thinking about holiday meals. I know what you're thinking...I have plenty of time! But I love to plan ahead so that I'm not stressing out the week before. And designing the menus is my favorite thing to do! I tend to stick to traditional favorites year after year, but I always throw in one or two new recipes as well. Last year it was a new stuffing recipe and pecan pie for Thanksgiving. This year, I'm excited to resurrect the rice pudding that my grandma used to make when I was a kid. 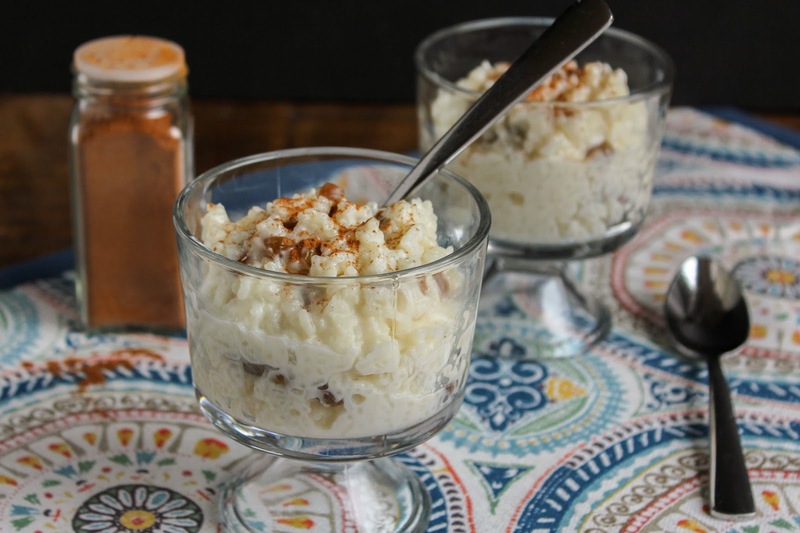 I haven't had rice pudding in years, but as I sat sifting through my grandma's recipe cards the other day, I came across her recipe and decided I wanted to give it a try. I gave it my own spin, of course, and it turned out simply amazing. We eat a lot of rice in my house, and Mahatma is definitely my favorite brand. 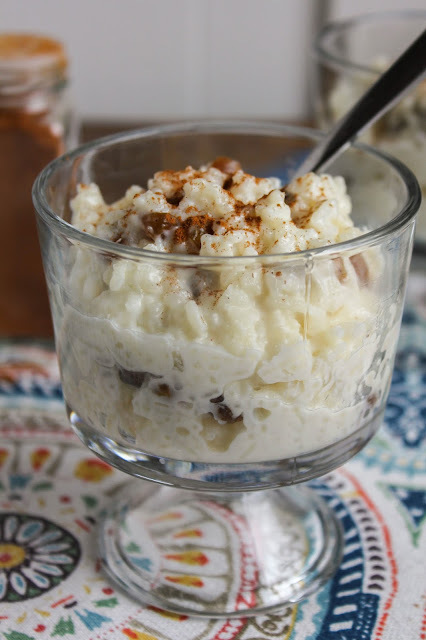 Whether it's Basmati for risotto or this pudding, or Jasmine rice when it's chicken fried rice night, the quality and taste is superb. I always have a couple of bags on hand because I go through them so quickly! 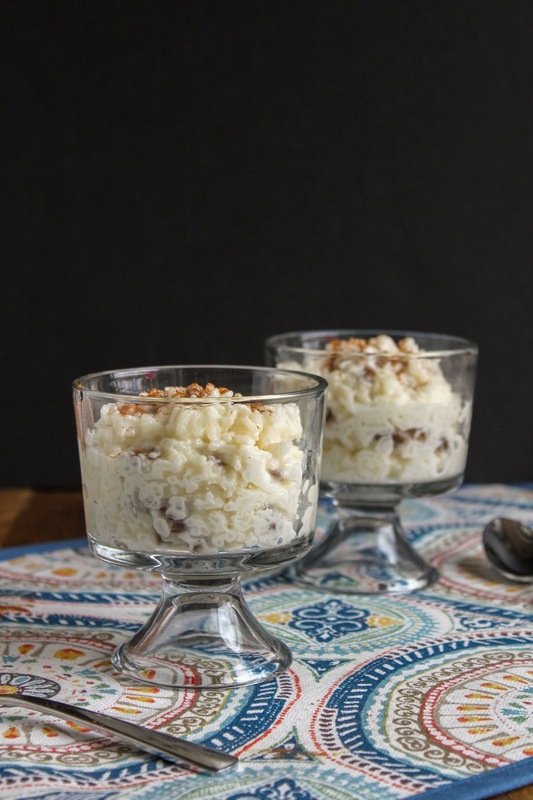 The best part about this rice pudding is how easy it is to make. It takes a little bit of time, but it's not difficult at all and calls for only a handful of ingredients. Any dish with milk, cream, sugar and vanilla has got to taste amazing, am I right? Super rich and creamy, it basically melts in your mouth. Making this rice pudding definitely took me back to being in my grandma's kitchen during the holidays. I remember the smells and the sounds just like it was yesterday. 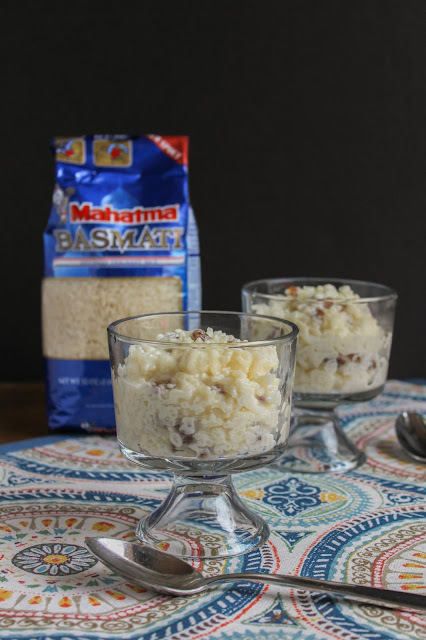 I'm really looking forward to making this dessert during the holidays this year, and hopefully it will bring back memories for the rest of my family, too. Do you have a family favorite recipe that you make during the holidays? Share with me in the comments below! Now, let's get ready to make some pudding! Bring the water, rice, and salt to a simmer in a large saucepan over medium-high heat. Reduce the heat to low and cover. Simmer until the water is absorbed, about 10 minutes. Add the milk, cream, sugar, and vanilla and increase the heat to medium, and cook, uncovered, until the rice is tender and the mixture reaches a soft, creamy texture, about 30 minutes. Be sure to stir occasionally. Add the raisins and allow the pudding to cook for another 2-3 minutes. Remove the pudding from the heat and divide it evenly between small bowls. Sprinkle with the cinnamon and serve. The pudding can be eaten either warm or cold. Cover tightly and keep refrigerated. Disclosure: This post has been sponsored by Mahatma Rice, however, all opinions are my own. 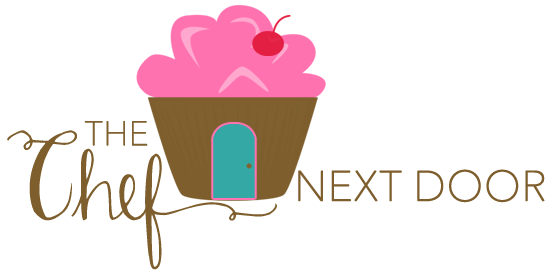 Thank you for supporting the brands that keep The Chef Next Door running!